What should be included in a good sales call strategy? A good strategy starts with effective pre-call sales planning. You'll go through keys for developing and planning a sales call in this post. What are your prospects using right now? Are they experiencing any problems? Can you recognize any opportunity? Can you identify any unmet needs? You can ask yourself these questions during your pre-call sales planning. If you seek guidance from a good sales leader on making sales calls, you'll be asked these questions and then you'll be asked to set your call objective. Now, based on your call objectives, you can outline your sales call strategy. What message are you putting across? Any endorsement or testimonials you need to reinforce your statement? Using Widget X for to increase production to 15%. Not keen on using other widgets due to cost constraint and manpower constraint. To partner with Mrs. 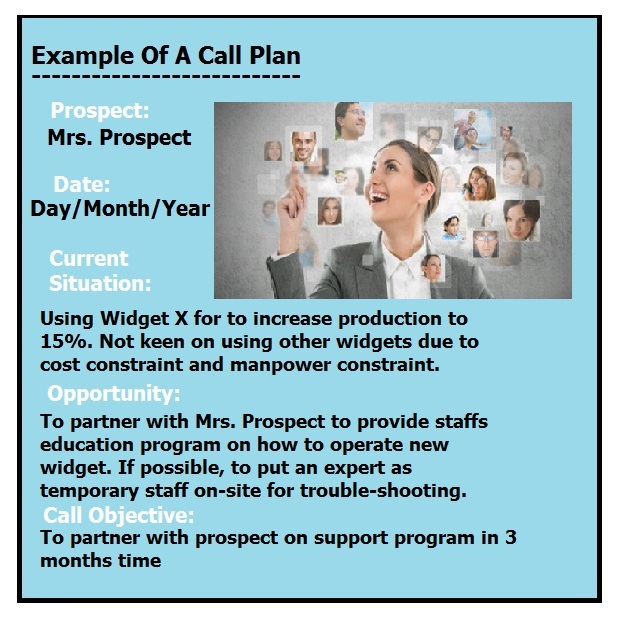 Prospect to provide staffs education program on how to operate new widget. If possible, to put an expert as temporary staff on-site for trouble-shooting. 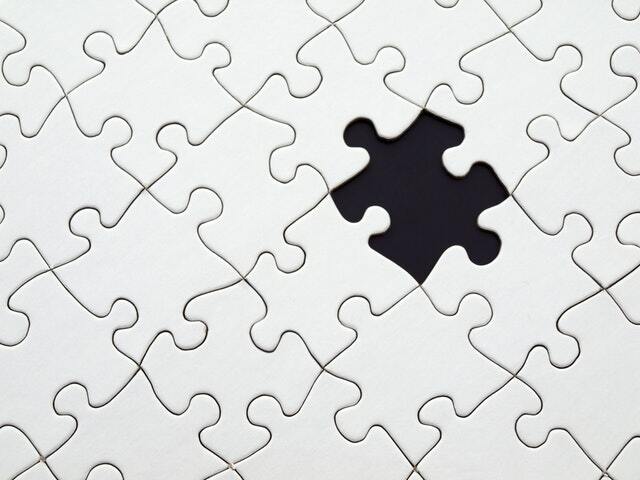 These are simplified best practices for a successful sales call strategy. You can drill them down to make them more specific and more suited for your industry needs or you can just stick to this outline because it already contains keys for calling that works for sales.